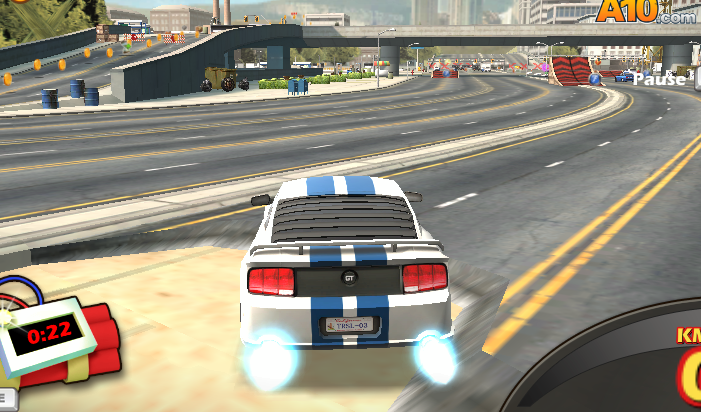 The crazy car is back once more to wreak havoc in the whole town it doesn’t care who gets in the way, get ready to leave trail of destruction all over the city. This time the indestructible cars thirst for destruction doesn’t quench with the streets busy bus and trucks it is ready to challenge an entire building as well. 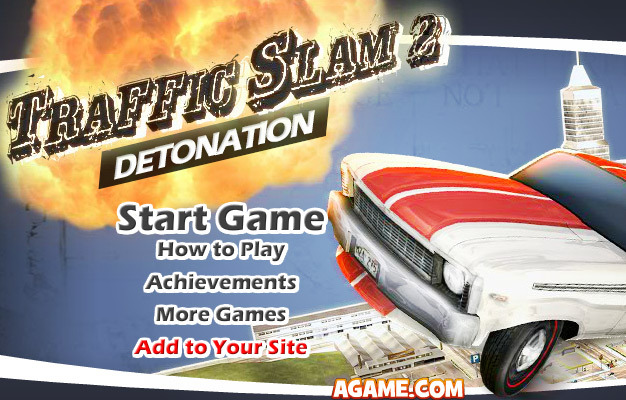 Traffic slam 2 will test how much explosive you can be. 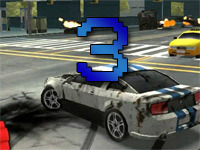 Fire Blast – These are a brand new feature added to the game these fire blast are scattered throughout the entire street. All you have to do is touch these fire blast and it will do its magic, by touching the fire blast, it will instantly send out a huge shockwave of flame and destroying everything with it, keeping a sharp eye for this is absolutely necessary if you want to set things ablaze and earn better scores. 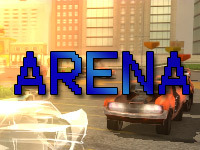 Remote Detonator – Another latest item that’s been deployed to Traffic Slam 2. Remote detonator are the keys to bringing down a building. Those massive structure won’t be problem to your car anymore as it can take it down without even breaking a sweat. Remote detonator can be found all around the street with a remote sign which when touched can explode an entire building. Beware, don’t park the car to close to the explosion as it can destroy your car. 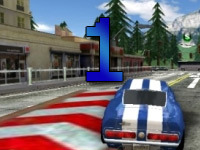 The car is pretty much invincible not a single bus or truck can harm it but the car is vulnerable to walls and other obstacles, tackling the wall too much can cause dents in the car. There is a limit to the dent until which your car will be destroyed completely. 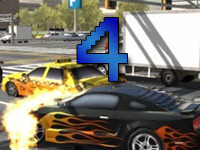 The score system got some new updates too, this time the score is judged by how many cars, signboard and buildings are destroyed, how many bundle of cash is collected. Also for those who love to keep track of records and achievement or to show off to other players, a nice achievement feature has been inserted in the game. 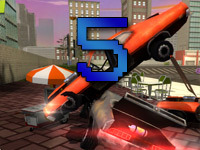 At end of the game the score board is shown with great details of what type of cars you have destroyed, how many bundle of cash has been obtained what type of signboard you have trampled over along your path of destruction. 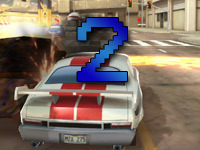 Scoring in Traffic Slam 2 can be tricky as the car is rigged with a time bomb and only 30 seconds in hand to perform all those destruction. 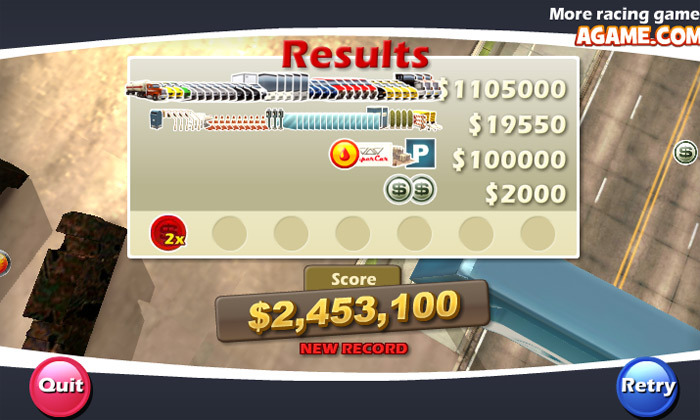 Time bomb can be useful if used correctly, even at the very last second, parking the car in a crowded street to gather enough traffic then as the timer runsout, you can bring other cars into your explosion and get a good chance of obtaining a better score.